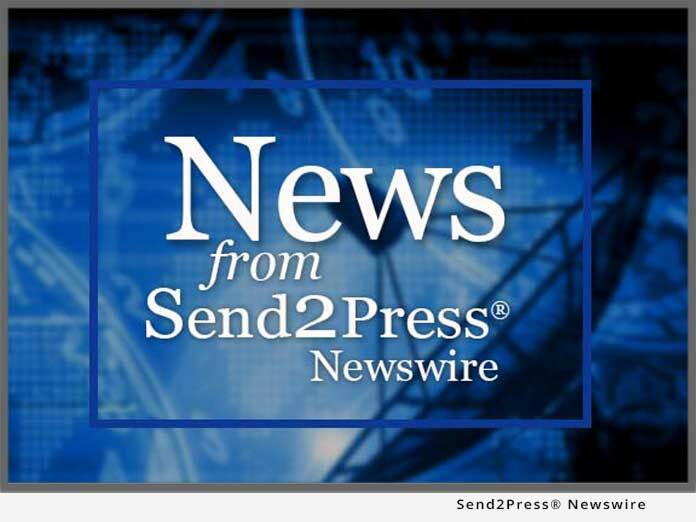 ORLANDO, FL – Aug. 21 (SEND2PRESS NEWSWIRE) — Need a getaway? Not sure of where to begin? All Star Luxury Coaches offer clients the chance to drive and travel in a luxury diesel RV, without the expense and responsibility of owning one. All Star Luxury Coaches manages over 30, privately-owned, motor homes for individuals who do not get much personal use out of them. The company specializes in high-end, luxury RV rentals in nine states from coast to coast: California, Florida, New Jersey, New York, Maryland, Ohio, Pennsylvania, Delaware and North Carolina. All Star Luxury Coaches has positioned their office locations near some of the best vacation destinations in the country such as Disney World, the Daytona Speedway, Napa Valley, Yosemite National Park, The Rock and Roll Hall of Fame, Hershey Park and the Blue Ridge Parkway. Safety is also paramount to the customer service staff at All Star Luxury Coaches. Staff will teach and train their customers how to use and maintain their luxury RV rentals and strongly believes in providing them with safety instructions before putting them behind the wheel. An array of sizes from 35 to 45 feet for these diesel RVs are available. Manufacturers include: Beaver, Fleetwood, Thor, Alfa and Newmar. In addition, for customer convenience, the company also offers one-way rentals between cities that participate in the rental program. Along with the rental agreement, comes a host of other services and products that customers can choose from. They include: Campground set-up and tear-down; airport, hotel and port pickups; convenience packages that include linens, dishes, patio furniture, barbecue grills, folding chairs, tables and much more. Bikes and bike racks are also available for both mountain and beach. Automatic DirecTV Satellite, GPS and Mobile Internet are also options along with long-term rental discounts, cargo trailer and car-dolly rentals. RVs combine transportation and living quarters for a multitude of leisure and outdoor activities and All Star Luxury Coaches has a variety of sizes and prices to choose from and short- or long-term rentals are available. To learn more, visit: www.allstarcoaches.com or call 866-357-5025.